Technology is moving faster than teachers and children can keep up with. Teaching in the Digital Age for Preschool and Kindergarten guides teachers of preschool and kindergarten aged children toward integrating technology across the curriculum so it can have an authentic, meaningful, and developmentally appropriate impact on children’s exploration and learning. Full of strategies and stories, photographs and videos, this book provides a clear picture of how to integrate technology that will expand awareness and ignite the teacher’s excitement. 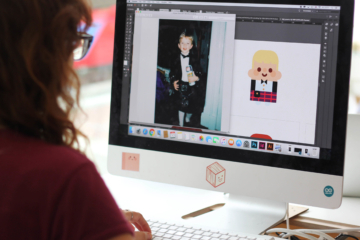 One such story features Primo Toys founder Filippo Yacob, and how he inspired author Brian Puerling, resulting in a partnership that continues to the present. Redleaf Press have generously allowed us to share the following excerpt of the book, which offers insights into the principles behind Primo Toys and Cubetto. 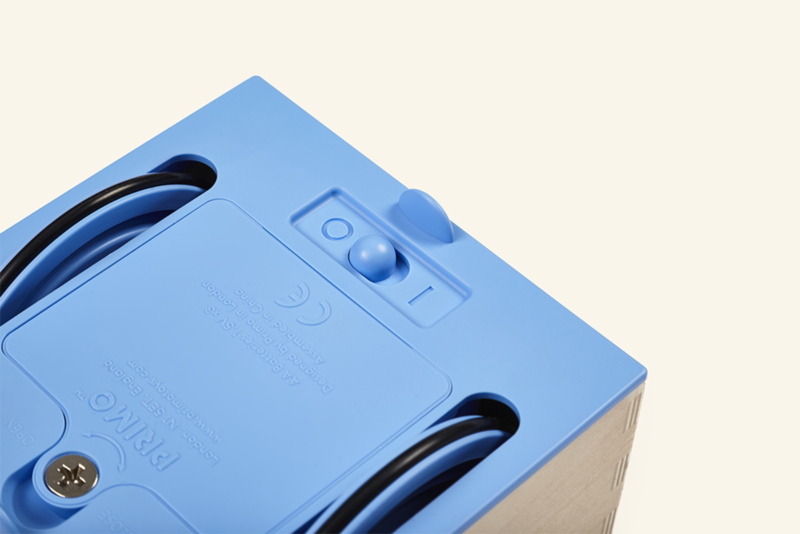 Earlier I mentioned IDEO, an innovative firm for corporate problem solving. A few years ago, I was able to visit IDEO in Chicago. 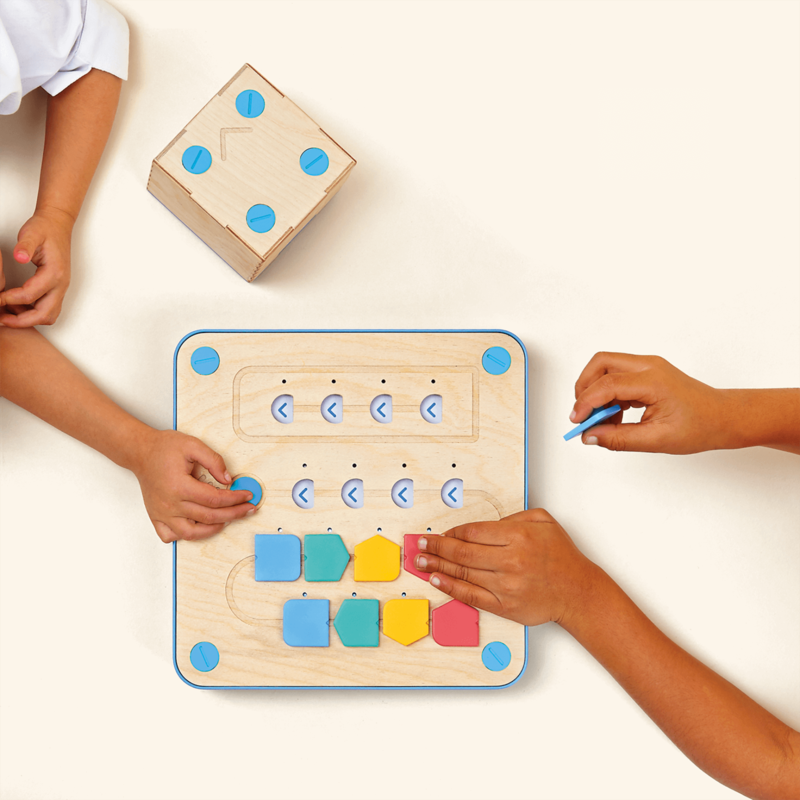 During my visit, I saw an image of a wooden programming interface for young children. I had to learn more about it. I hopped online and found the creator, Filippo Yacob. His company, Primo Toys, in London, is creating amazing tools and experiences for young children to explore early programming logic. 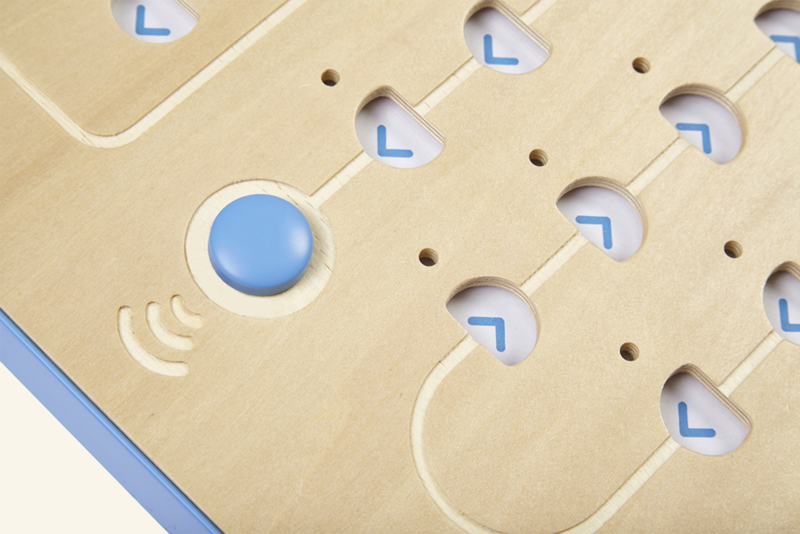 They recently came out with Cubetto, the wooden interface I saw at IDEO. 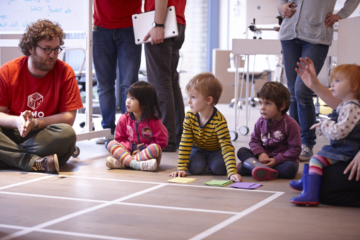 Children use wooden puzzle pieces to program a robot to move to a certain destination determined by the child. Programming is today the beating heart of engineering, mechanics, architecture, media, and the arts. We use programming to command the machines that help us communicate instantly over a phone or a computer, design buildings that withstand earthquakes, fly airplanes, and guide us with our GPS systems when we drive in our cars. 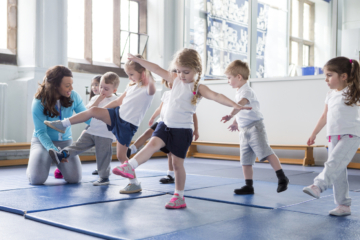 It is highly technological and scientific work, so no wonder this coveted skill among employers of a modern work- force presents a dilemma for educators. How does one go about introducing a highly scientific and deeply abstract topic to a young child between the ages of three and seven? Learning to program can begin at an early age, by imparting logical thinking and an analytical mind-set onto a child. We look at programming in the same way we look at language, only this language is the one we use to communicate with machines, and rather than being about letters and sounds, it’s about sequences. The above question becomes easier when we start thinking about programming that way. A program is a sequence of logical instructions that a machine interprets to produce an outcome, and this principle is the same, from the simplest of programs to the most complex. This also applies to life, and not just to computers and machines as explained above. For example, if you want to “program” a child to get dressed, you would ask him to put socks and underwear on before trousers and shoes. If the sequence of instructions was reversed, the outcome would be different and we would all look a little silly. Children enjoy and need challenges. Children find abstract concepts difficult. A physical play set allows children to explore logical sequencing in a tangible nonabstract way and also gives them an immediate reference to programming in the real world by programming a machine—in this case, a little robot. 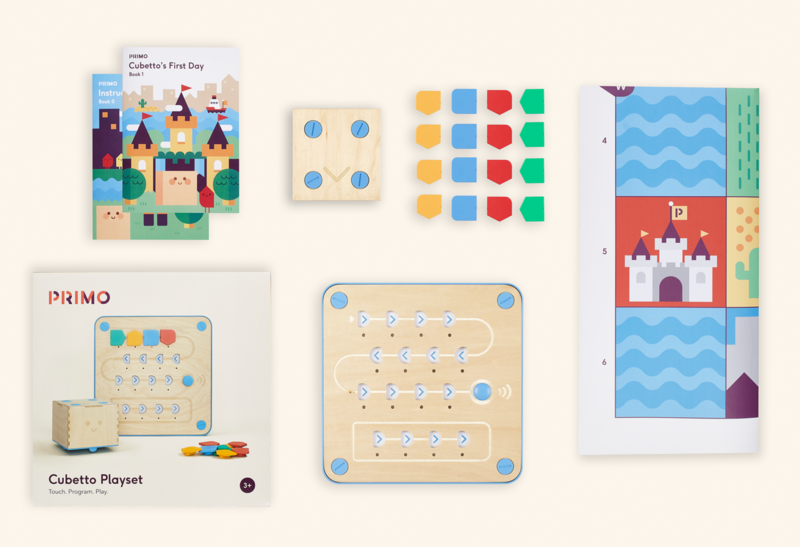 When thinking about programming logic, sequencing is far and beyond the most important logical aspect, but on a more direct level, sequencing becomes important in programming when children are able to understand how concepts like algorithms and programs work in practice, which they can explore for the first time using the play set. 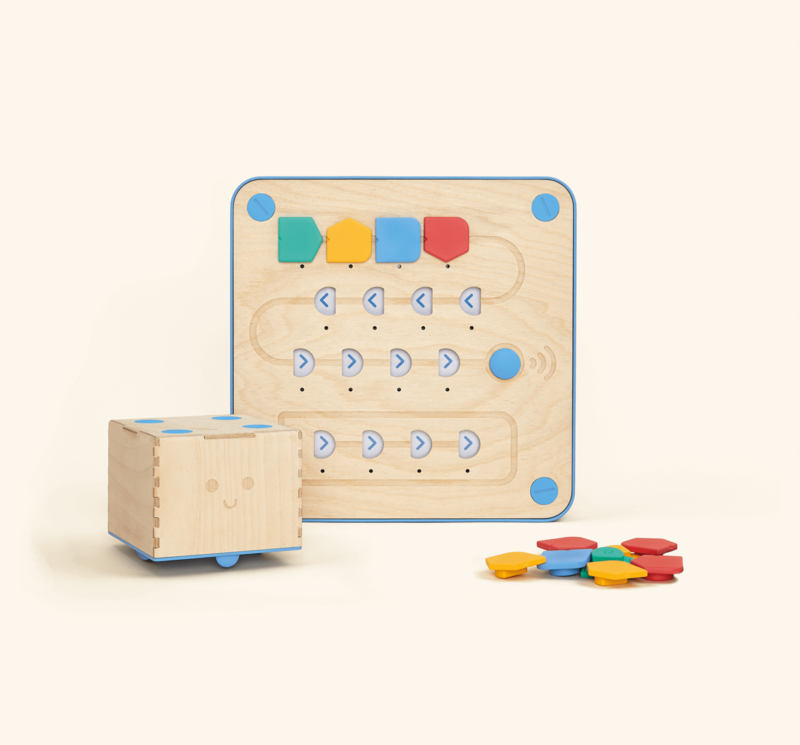 Filippo is a developer and creator who thinks about the child’s mind. He understands the way children think and play. He values that play is important and needs to be a part of this process. Excerpted from Teaching in the Digital Age for Preschool and Kindergarten by Brian Puerling (Redleaf Press). 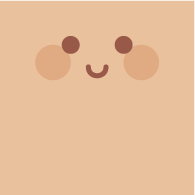 Copyright © 2018 by Brian Puerling. All rights reserved. Reprinted with permission from Redleaf Press. About the author: Brian Puerling, MS, is a graduate of the Erikson Institute and a National Board-Certified Teacher. He is currently the Director of Education Technology at Catherine Cook School in Chicago. Brian currently serves on the Nickelodeon Curriculum and Content Advisory Board and is a former participant on the Sesame Workshop Teacher Council. He was an early career fellow for the Fred Rogers Center.